Dolphin Kids Dash – May 14, 2018 | NC Race Timing and Running Events | Go Time! The NTES Dolphin Kids Dash is the area’s only KIDS ONLY timed running event. 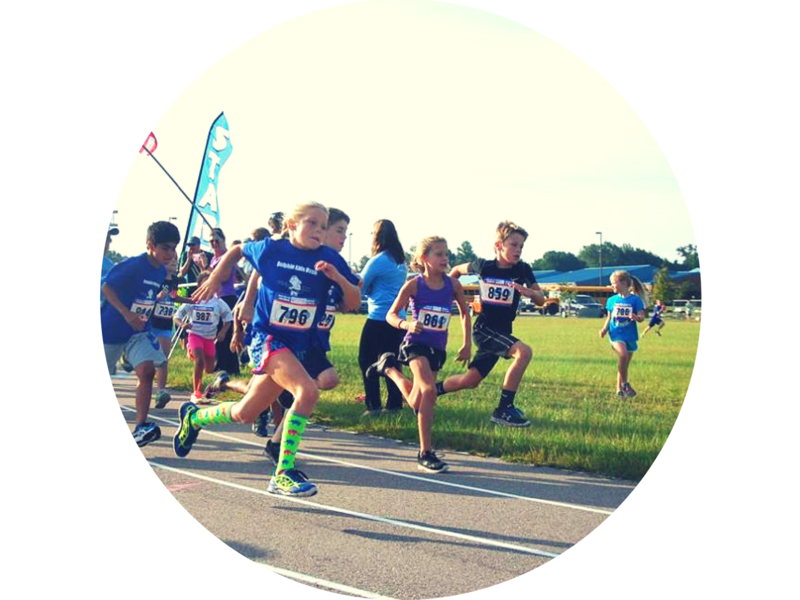 Kids get to race just like the grown-ups and experience the thrill and feel of a “big race” at a distance that any child of any fitness level can accomplish.Our goal is to house a fitness activity that everyone can participate in and for them to be abe to determine the fastest in their grade. Kids from all schools are welcome to attend! 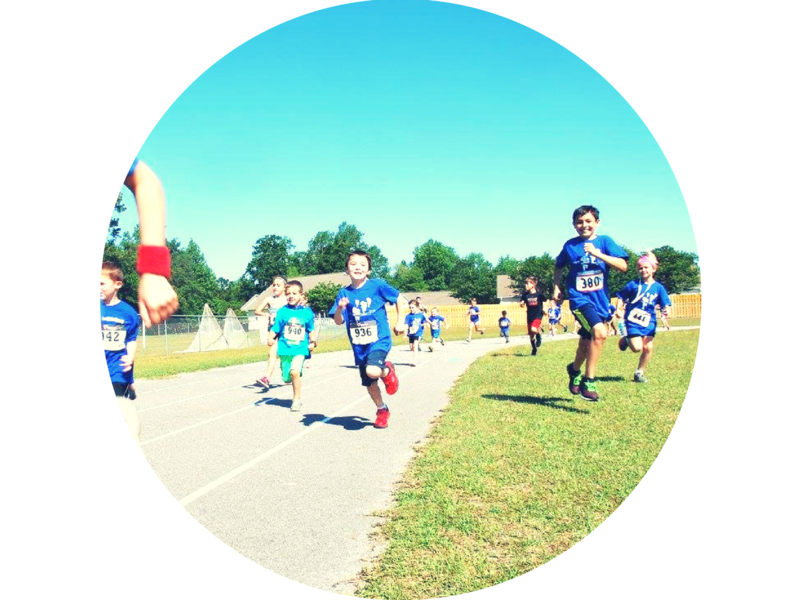 North Topsail Elementary School is hosting the Dolphin Kids Dash to give all children an opportunity to race just like the grown-ups. With some of the lowest race fees around, NTES is dedicated to keeping this race affordable for everyone. Shirts are for sale ONLY & are NOT included in the registration fee. LIMITED QUANTITIES may be available on race day, and can be purchased on race day. The shirts are available in Youth XS-L and Adult Unisex S-XL cut sizes, and are made of Cotton. The race course is a one-mile loop on North Topsail Elementary School Campus. The race begins on our paved track, course around the beautiful campus, and includes a trail run portion on our nature trail. The Dolphin Calves Run is a 1/8 mile fun run for our youngest competitors. Little kiddos run one lap around our paved track. Race day parking is limited. Due to safety concerns we do not want ANY moving vehicles near our race route on NTES grounds. We insist that all vehicles be parked by 8:30am on race day and there will be no access in or out of the school parking lots until the event is over. Please plan to arrive early and work with us to ensure everyone’s safety. See you Monday, May 14, 2018!